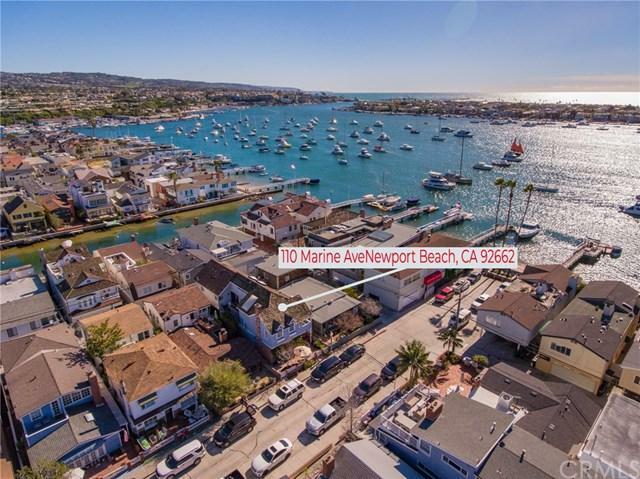 Nestled at the end of historic Marine Avenue on Newport+GGs Balboa Island 110 Marine is the perfect home in one of the most desirable areas of Newport Beach. 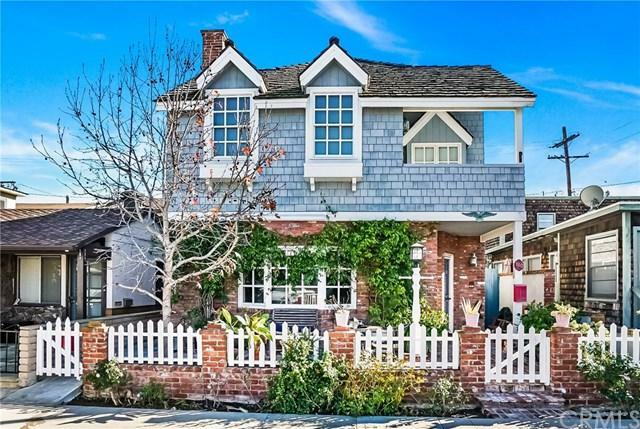 This 3 story cottage provides all the amenities you could want. 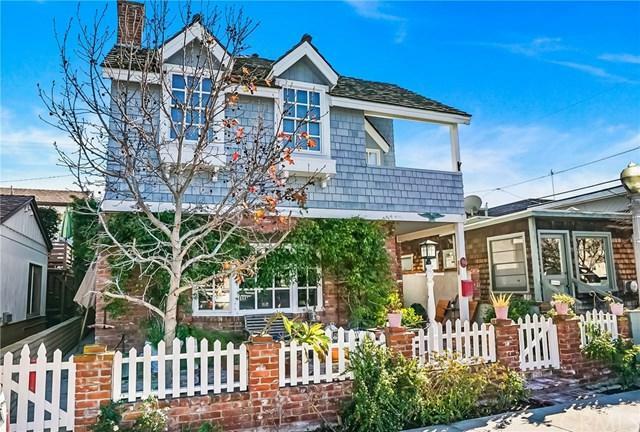 Once you step through the white picket fence to your new home you+GGll enjoy the enchanting living area with a bay window overlooking Marine Avenue, beautiful exposed beam ceiling and dining area. The enclosed patio off the kitchen area offers a secluded area for entertaining guests or alone time. The kitchen features stainless appliances and a 5 burner gas stove. Fall in love with the full washroom with access to the attached 2 car garage and bedroom downstairs that can be used as a storage area or office. The Master Bedroom features a vaulted ceiling and patio with a GORGEOUS view of Newport Bay. Walk up the spiral staircase to the third level bonus room complete with skylights, PLENTY of storage space, and another spectacular view of the bay. 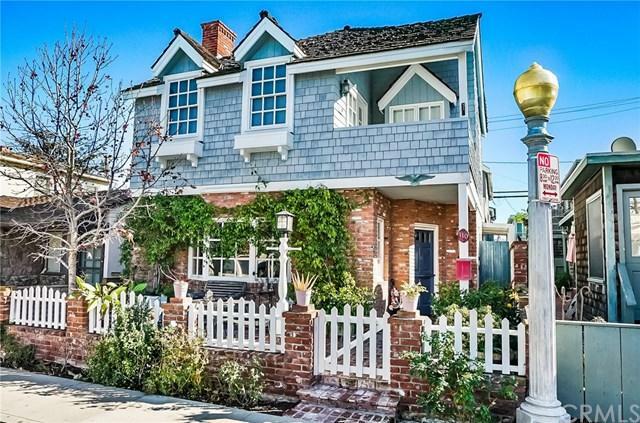 Come see this unique home and what makes it the pride of Balboa Island. Just a short walk from many shops, restaurants, and some of the best experience Newport has to offer.